An all inclusive safari in the renown Sabi Sands game reserve. A safari with a difference. Open vehicle game drives, Big 5 game walks and a comfortable lodge makes this safari ideal for those looking for a more leisurely experience. Sabi Sands is part of Greater Kruger and wildlife roams freely between the Kruger Park and Sabi Sand (no fences). 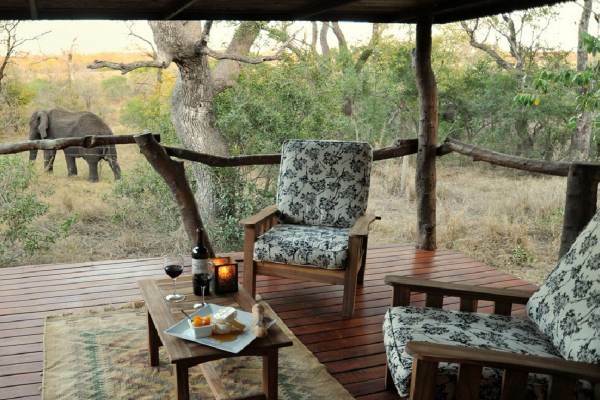 After checking in there is ample time for lunch and to relax before partaking in an afternoon safari drive. All safari drives are conducted in open 4x4 vehicles which offer excellent viewing and photographic opportunities. Enjoy sundowners at sunset before heading back to the comfort of the lodge and dinner under the stars. A wildlife treat awaits. Begin the day with a sunrise game drive. Early mornings are excellent for spotting wildlife as the animals are generally on the move in the cool of the morning. 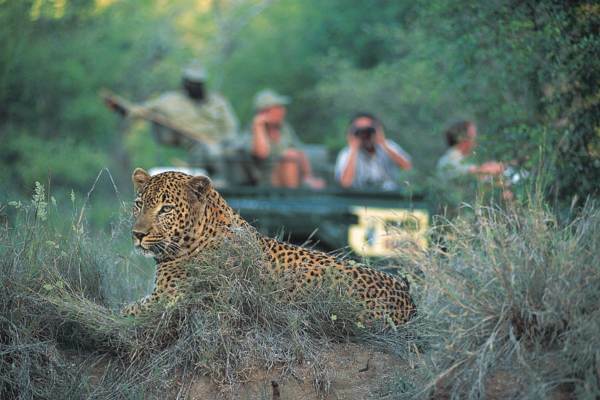 Accompanied by experienced guides and trackers the chances of spotting the famous Big 5 are very good. Been a private game reserve - the safari vehicles are able to leave the road and get up close to the animals.